Use a promo code at checkout and save! 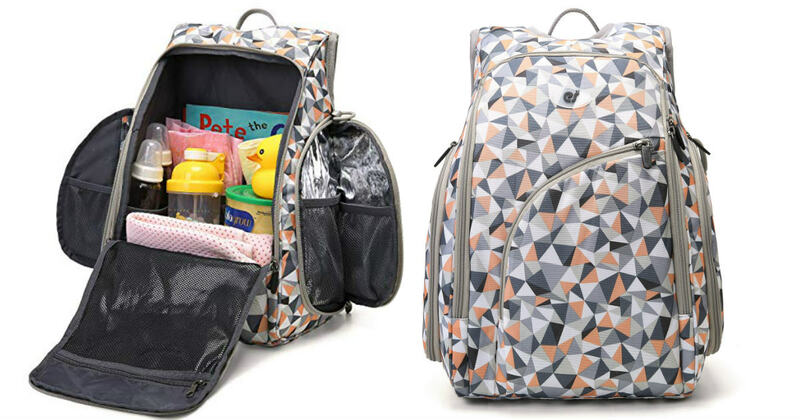 Head to Amazon and use promo code RZCAA8V9 at checkout to get this ECOSUSI Diaper Bag with Changing Pad for only $32.24! Features two stroller hooks and two insulated side pockets!